The new Hake's auction is now online. 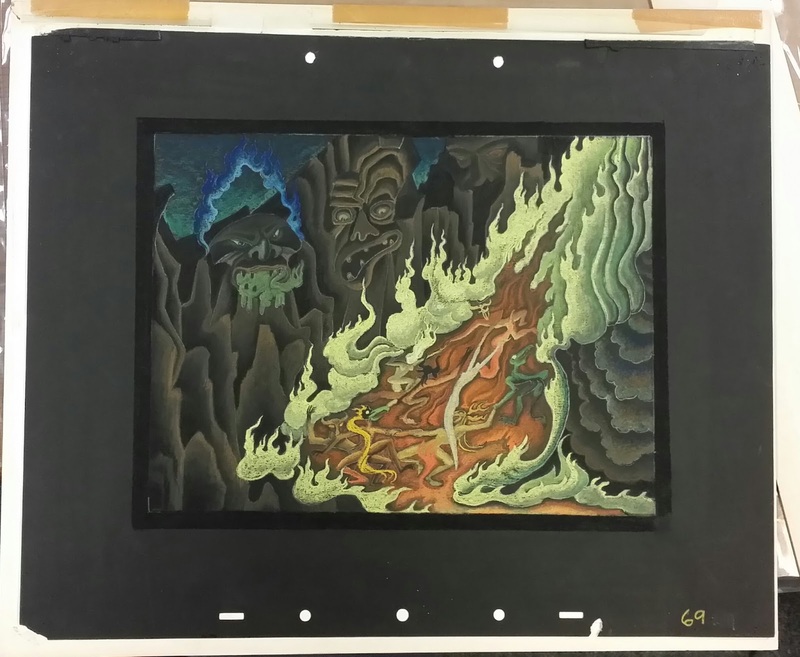 The most spectacular piece it features is this beautiful Kay Nielsen which I had never seen before. The blog will be updated again next Monday. 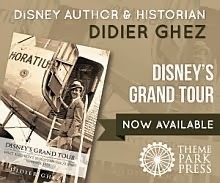 British university professor and Disney scholar Lee Brooks chronicles the road trip he took with his family from Anaheim to Orlando, and all "Walt" points in between, in search of how America molded Walt Disney, and how Walt gave voice to our values, our dreams, and a big slice of our pop culture. 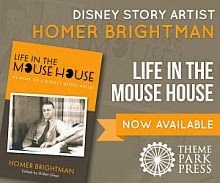 The best way to understand Walt Disney is to follow in his footsteps—literally. And the best way to understand his "mythical America" is to look at it through the perspective of someone foreign to it. On a road trip! In the passenger seat of a rented blue Ford Fusion, Lee Brooks attempts to unravel the skein of history, fantasy, and pop culture that for a few decades took the guise of Walt Disney. 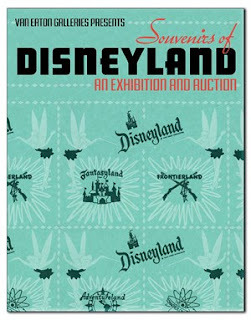 The catalog of Van Eaton's upcoming Disneyland-related auction is now available for pre-order. After years of sitting fat and happy atop the theme park totem pole, Mickey Mouse discovered a big cat in his backyard named Jay Stein. 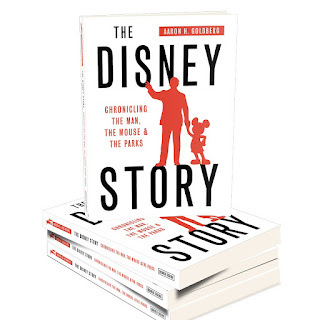 Against stiff odds, corporate politics, and fierce opposition from Michael Eisner's Disney, Jay Stein founded Universal Studios Florida. This is how he did it. 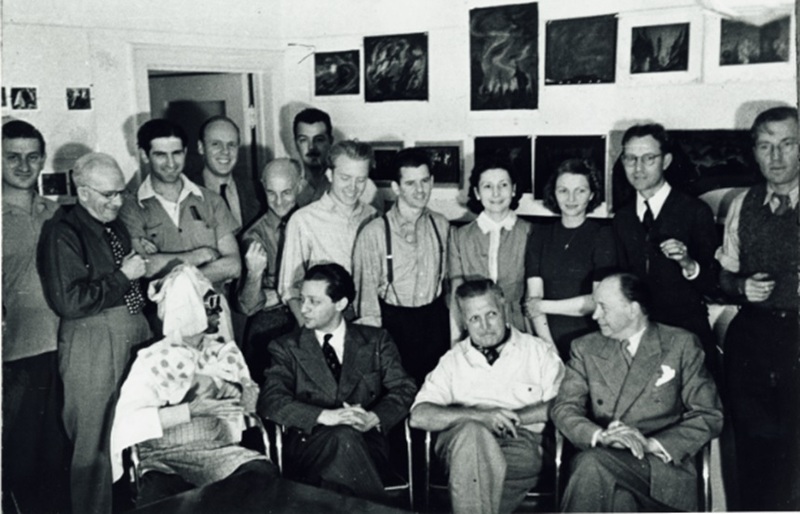 Starting in the mailroom of MCA (now NBCUniversal), where his duties included delivering messages to stars like Alfred Hitchcock and Ronald Reagan, Jay Stein soon found himself in charge of the Universal Studio Tour, reporting directly to MCA chairman Lew Wasserman. 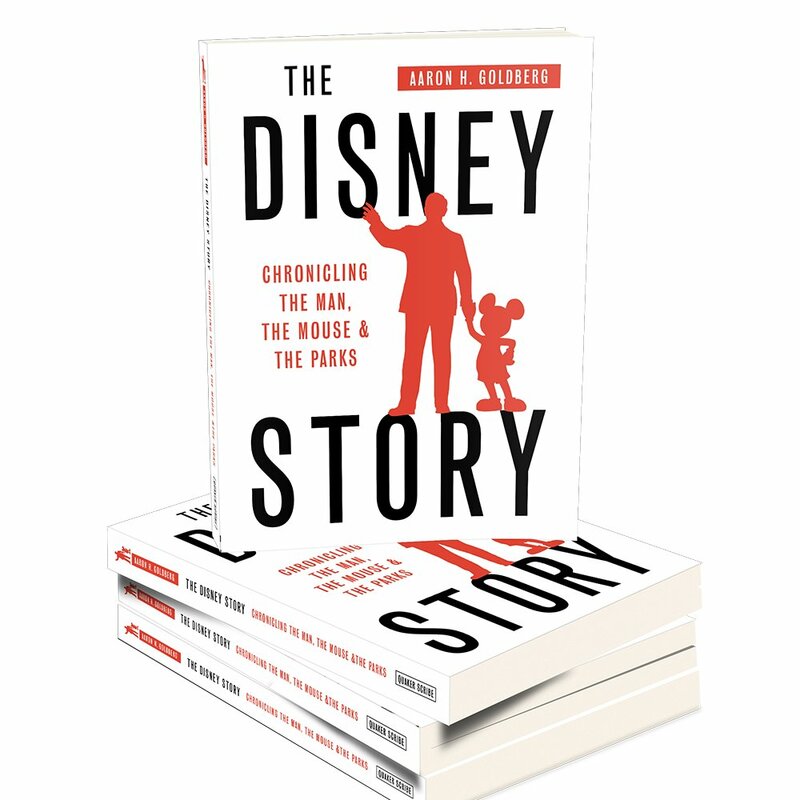 He became a keen observer of what Walt Disney had accomplished in Disneyland—and how one day he might do even better. That day came when Wasserman gave Jay the go-ahead to build a Universal theme park in Orlando, Florida. 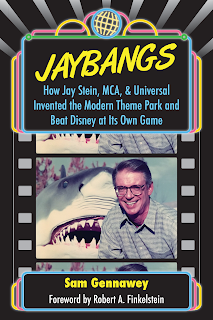 With help from Steven Spielberg, Jay got to work, in Jay style: no excuses, no retreats, no failures. 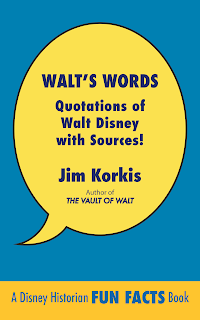 Despite Disney's relentless attempts to sabotage the project, and ruinous infighting among members of his own team, Jay did not give up. 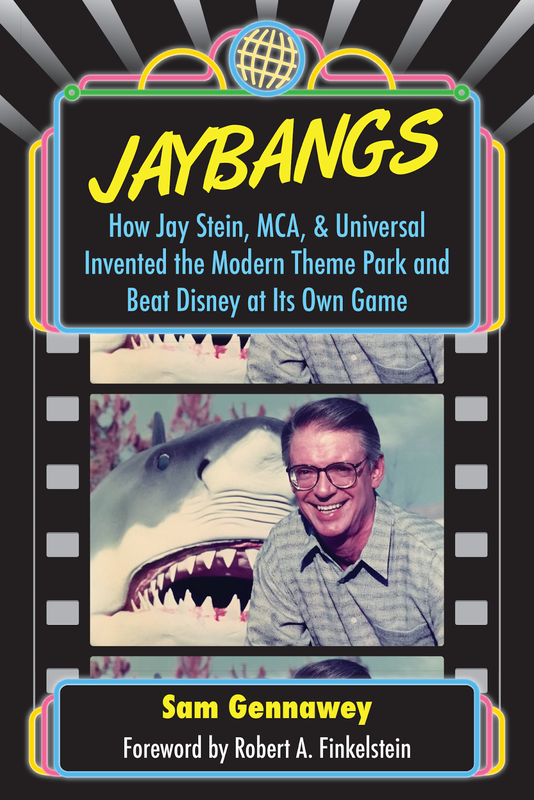 When the new theme park opened in 1990, it was full of Jay's patented "JayBangs"—rides and attractions that stunned, shocked, and surprised guests, dousing them with water, blasting them with air, heat, or cold, and giving them what the Disney parks of that time lacked: fear and visceral delight. 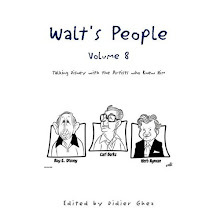 [Did Walt Really Say That? 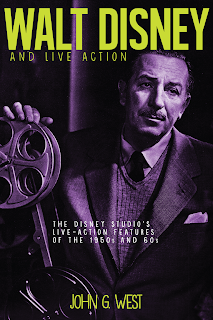 In this definitive guide to Walt Disney's live-action output, Dr. John G. West explores an often overlooked but important chapter in Disney cinematic history: the live-action films and television shows released by the Disney studio during Walt's lifetime. 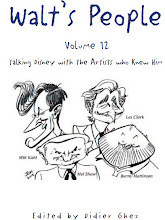 From blockbuster movies like 20,000 Leagues Under the Sea, Mary Poppins, and Treasure Island, to such lesser-known efforts as Savage Sam and Monkeys, Go Home!, West describes the production of each film in detail, with backstage stories and complete cast and crew information. 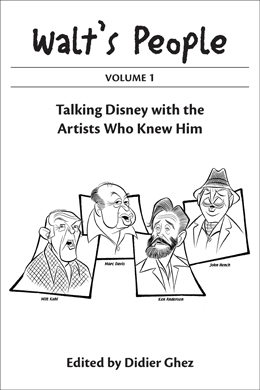 The third volume in the They Drew As They Pleased book series focuses on the artists from the Story Research and Character Model Departments: Eduardo Sola Franco, Johnny Walbridge, Jack Miller, Campbell Grant, James Bodrero, and Martin Provensen. 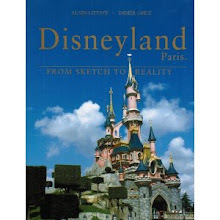 The text is now finalized and all the illustrations approved by Disney. I will see the first layouts in November. Exciting! This will be a huge volume (248 pages long vs. the usual 208). The manuscript has been finalized and sent to the contributors for comments. If all goes well it will be released before the end of the year. 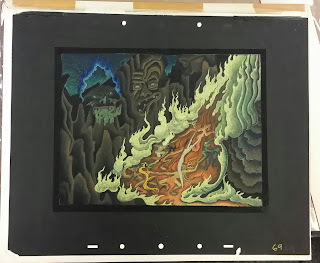 As you know, I helped historian Ross Care put together a book which, among its exciting content, includes Wilfred Jackson's diaries, and letters from the set of Song of the South. 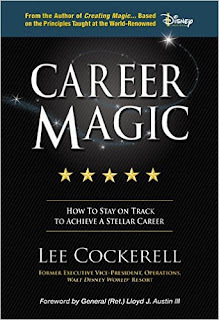 The book will be released in December this year. 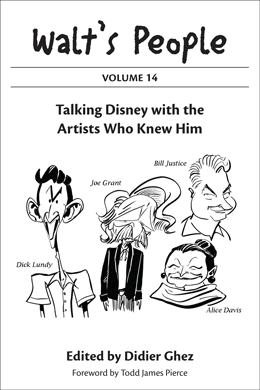 I also had the pleasure of editing the interviews with artists who worked on Snow White and the Seven Dwarfs by David Johnson. Those will be released in two separate volumes, the first one of which should be released this year. The volume will focus on the 1950s and 1960s. 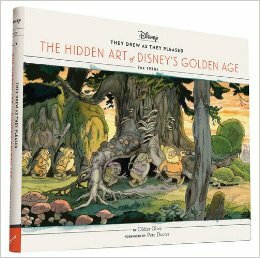 It will include artwork by (and chapters about) Lee Blair, Mary Blair, Tom Oreb, John Dunn, and Walt Peregoy. 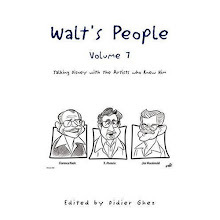 I have written the first drafts of the chapters about Lee Blair and Walt Peregoy and will be hard at work researching at the Disney Archives and Animation Research Library next month. I am starting to work on the different chapters for that volume. After 6 years of intense research, the lost autobiography of storyman Leo Salkin has been located by yours truly. 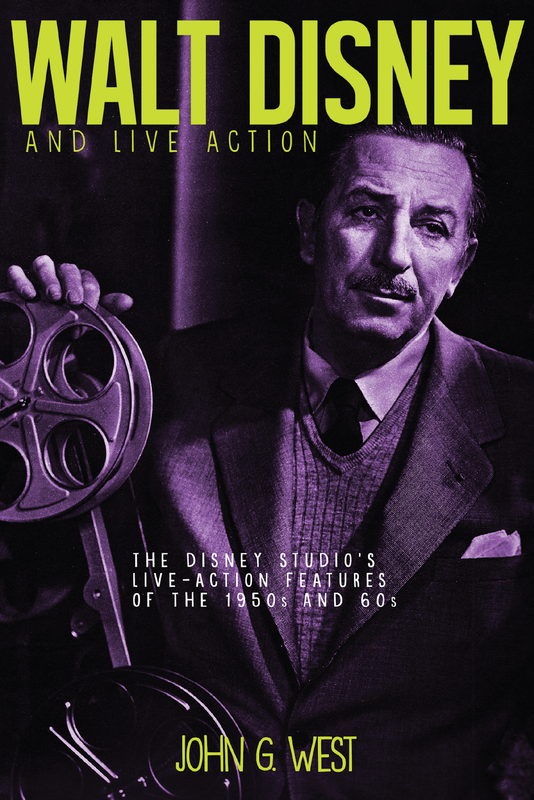 It is a fascinating document and I am working with Leo's granddaughter to get it released next year in book form. 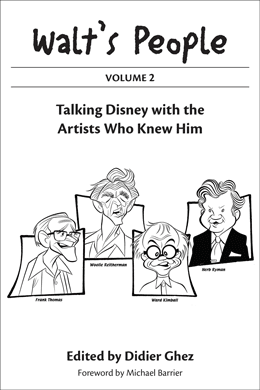 This is a long term project, but I am still working on it along with a few other Disney historians. 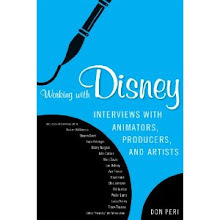 I may pick up this book when it comes out. 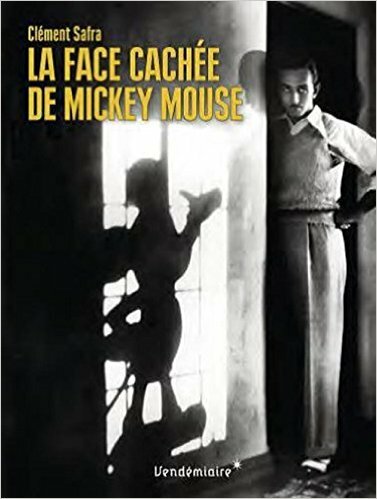 Quick heads up from Garry Apgar about this new French book which might interest a few of you (I think I will pass). Thanks to my good friend and fellow Disney historian, Mindy Johnson, I have recently discovered the only known photo of Bela Lugosi posing as Chernabog to guide the animators of Fantasia (especially Bill Tytla). 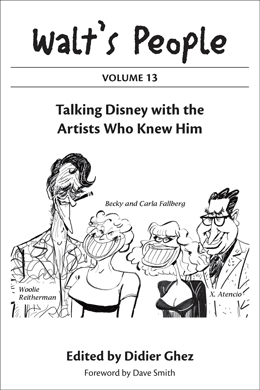 If all goes well that photo will be released in the third volume of They Drew As They Pleased. 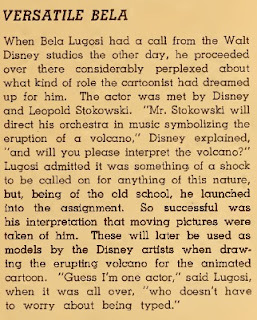 The filming session with Bela Lugosi took place at the Disney Studio on November 12, 1939. 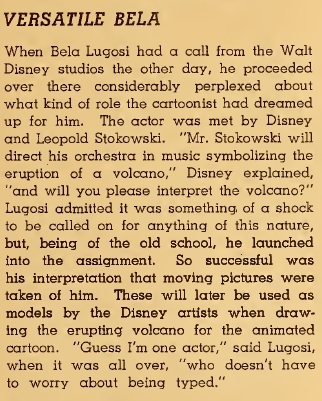 Now, thanks to Aaron Goldberg, author of The Disney Story, here is a clipping from the February 1940 issue of the magazine Modern Screen about that session. 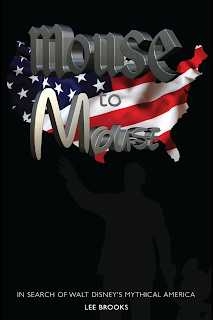 - The Story of Walt Disney’s Final Official Visit to Disneyland by Dave Mason. 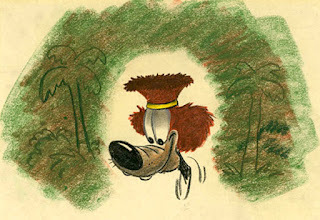 Interesting Goofy sketch by Thelma Witmer discovered on this website. I would love to find out more about it. Thanks to Garry Apgar I ended up picking up a copy of this book last week and after having glanced at its content, I have to admit that I was totally wrong. 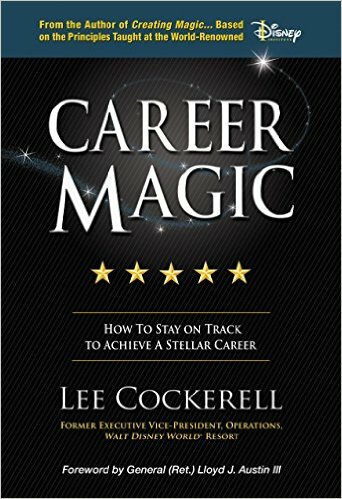 This is a good book and the author has really tried to include newspaper and magazine articles that have not been seen anywhere else. There is even an article about Roy Williams and a short interview with Mary Blair that I had never seen before. Nothing earth-shattering but a good read in all cases.